//I say from the conclusion. //People who has main audio system and want small and fashionable sub system. //Or who don't know about audio deeply, but want to listen music in good sound. 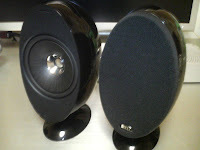 //Or who's wife or girl friend hesitate to set boorish design speaker at living room. //I really recommend for such people. 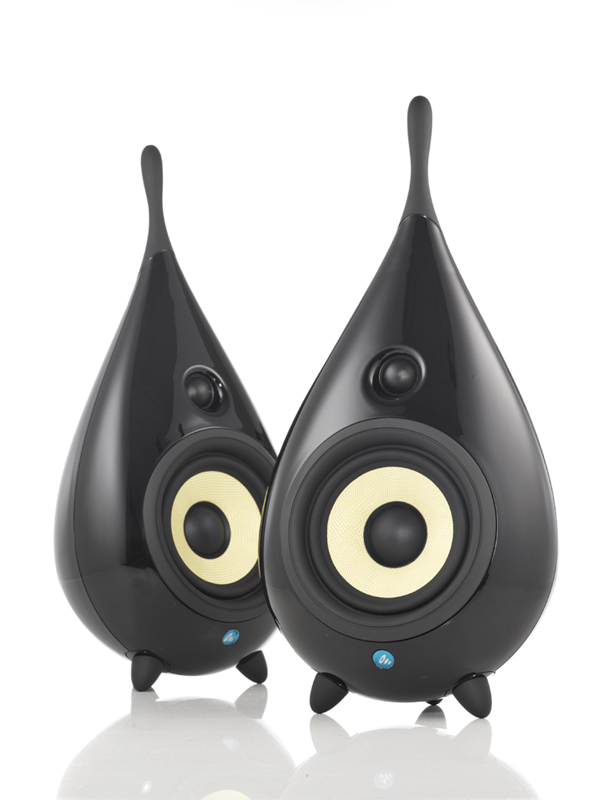 //"The drop" is not only design conscious speaker but also good sound speaker. //other major brand same price zone speakers. //But "The drop" has individuality that makes up for quality of sound. //when I work at my room. //Because my main audio system generate heat, so usually I listen with sub system. 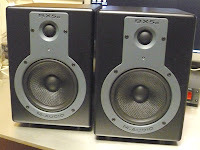 //I have used a few speakers as sub system. //I have used these, but I finally sold by Yahoo auction these speakers. //I'd like to request 3 points to sub system speaker. //3rd, suite house and trance music (can emit bass). //I'm using B&W 802D as main system. So I considered CM1 and 686 from B&W. 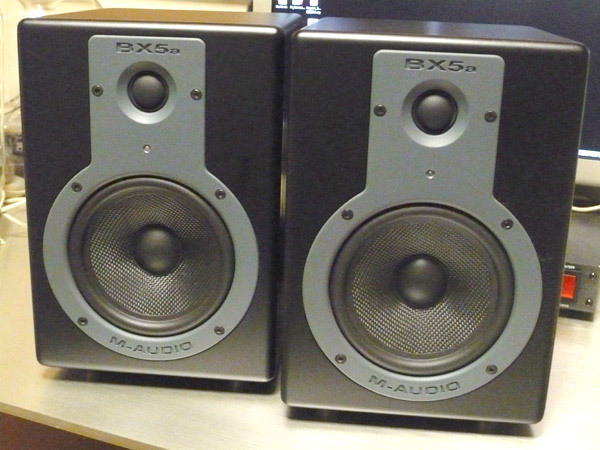 //But I didn't like those because of large depth and too much bass. //And finally I founded "The drop". //"The drop" is cute, not boorish and small depth. 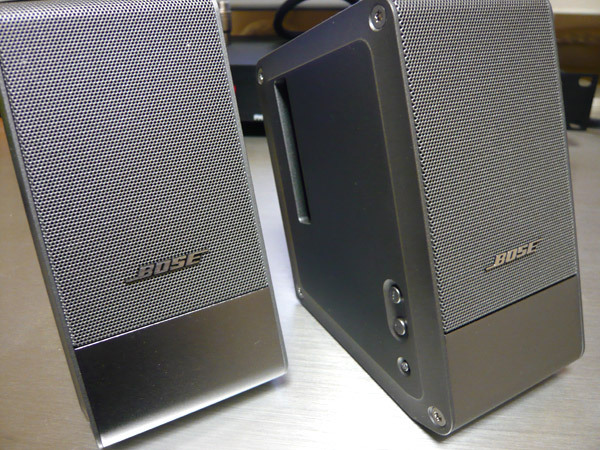 //And the unit made by B&W and I think bass is good thanks to closed enclosure. //So I tried The drop. //The drop delivered to my house. //When I pick up speakers from box, I felt that I made a mistake!!!!!!!!!!!! //The drop was very "plasticy". //But I connected it with amplifier. //The sound of "The drop" was not "plasticy". //The sound was not much the shape. It was very serious sound. //Bass quality was good too. //I think "The drop" is not toy speaker. It's serious speaker.